Coffee was introduced in Italy during 1500 and has developed its own culture shortly. Things about coffee is unique in Italy. The day starts with a cappuccino after breakfast, a caffè macchiato during afternoon break and an espresso after dinner. Italians have seemingly mysterious laws about coffee. If you ask for a latte there, you’re going to receive a glass of milk! If you ask for a cappuccino after 11 a.m. you’ll be labelled as tourist! The same goes if you ask for a to-go cup. If you want to look like you’re not a foreigner there do not order these coffees after 11 a.m. Milky coffee is morning only. Do not order any of these in the afternoon. Caffè normale can be ordered any time during the day. It’s an espresso. Although an espresso is a small shot of black coffee but it’s a strong shot. Italians like to grab an espresso as an afternoon sip, especially after a meal. 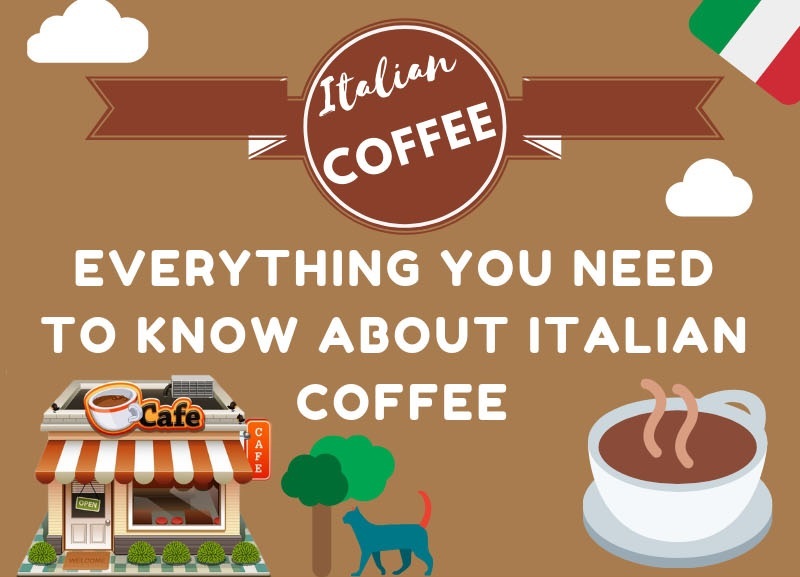 This unique infographic below will introduce you with Italian coffee. Choosing a good coffee maker is key to a delicious cup of coffee. So choose your coffee maker wisely. 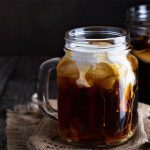 If you’re looking for a coffee maker, click here to check out the bunn coffee makers here and cold brew coffee makers here.